Partnered with an Olympic gymnast, it seemed that Sasha Farber almost had season 24 of Dancing with the Stars in the bag. But even if the pro didn’t win, he’s still ecstatic about his fiancée, Emma Slater, taking home the Mirrorball Trophy! The DWTS ballroom has a new winner! NFL pro, Rashad Jennings may not have won a Superbowl, but taking home the Mirrorball Trophy last night felt just as sweet. His pro-partner, Emma Slater, also won her first Dancing with the Stars season. It was shocking for many, as it came in a season where Emma Slater’s fiancé, Sasha Farber was a shoo-in for the win after being partnered with Olympian, Simone Biles. Here’s more about the reigning DWTS champ’s fiancé in Sasha Farber’s wiki. With a show that boasts of some pretty exotic male dancers, it’s no surprise that Sasha is from Russia, too. Born to a Jewish family in Moscow, Sasha’s family moved to Australia when he was around two years old. He was raised there and began dancing at the age of 13. By 17, he was named the Australian Youth Latin Champion, twice. He even represented Australia at the Latin Championships. 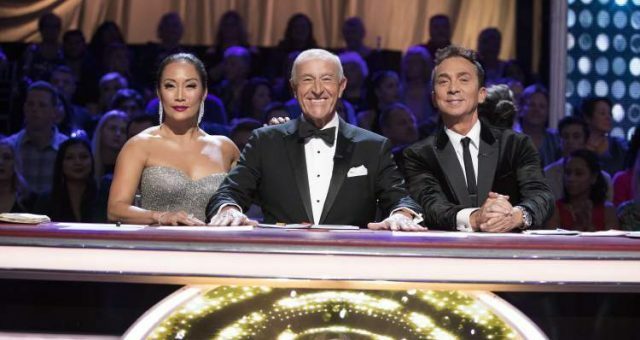 Also Read: Who Won “Dancing with the Stars” Season 24? 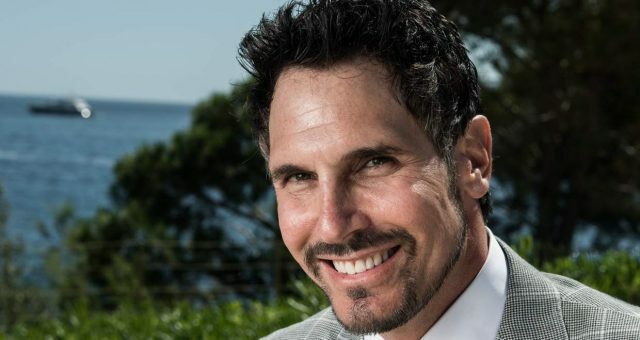 He performed in the 2000 Sydney Olympic Games closing ceremony and landed a spot on the Australian version of DWTS. “I was a pro on the Australian DWTS, and I really really enjoyed that. I love to teach. I think it’s every dancer’s dream to be a pro on this show, and having the experience behind me is also really good. The way I like to teach is I just love to have fun,” he said. Farber built an impressive resumé not just as a pro on the Australian DWTS, but also as a choreographer on So You Think You Can Dance and the MTV Music Awards. He was an original cast member of the musical, Burn the Floor. 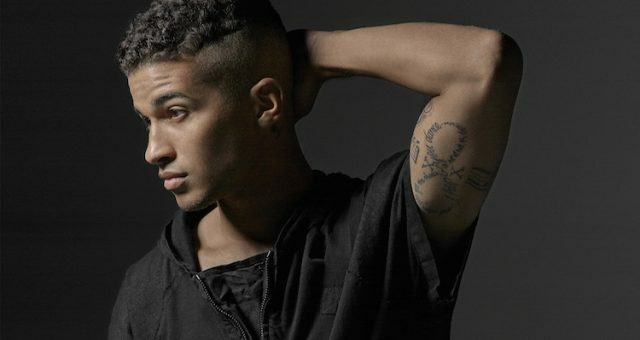 He joined DWTS season 14 as a troupe member and was promoted to pro status in season 17. His pro-DWTS debut was with Jersey Shore star, Snooki. However, they didn’t make it past Week 7 and Sasha was back in the troupe for four seasons. Despite his dance background, his net worth hasn’t been calculated. He returned as a pro for season 22 with Kim Fields and was once again the eighth couple to be eliminated. Farber was partnered with Terra Jole in the following season and made it to the semifinals (a first for him), but was then eliminated. He was slated to win season 24 since his partner was Simone Biles, a teammate of season 23 winner, Laurie Hernandez, and a consistent top-scorer. But in a shocking elimination upset, Sasha and Simone went home a week before the finals. We just love it when our favorite pros date! Besides Peta and Maks, Sasha and Emma are the other DWTS pro couple we’re rooting for in the relationship department. They dated in 2011, but broke up for a bit in 2014. But fear not DWTS fans, the couple got back together in 2015 and the two seem happier than ever! Sasha confirmed the news to his fans on Instagram. And then, just when you thought they couldn’t get any cuter, Sasha popped the big question on live television! The 33-year-old performed with his girlfriend in season 23, before Sasha got down on one knee and pulled out a diamond ring. “Baby, I’ve wanted to do this for such a long time. I love you so, so much. Will you marry me?” were Farber’s sweet words to an overwhelmed and emotional Slater. 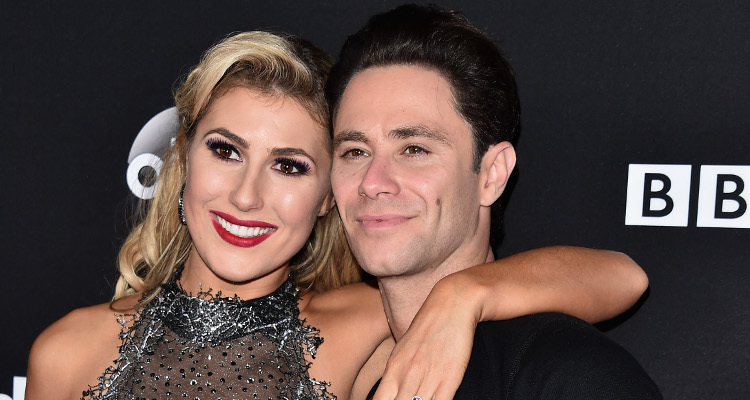 So, is Emma Slater married to Sasha Farber? Not just yet! The couple put their wedding on hold for DWTS season 24. 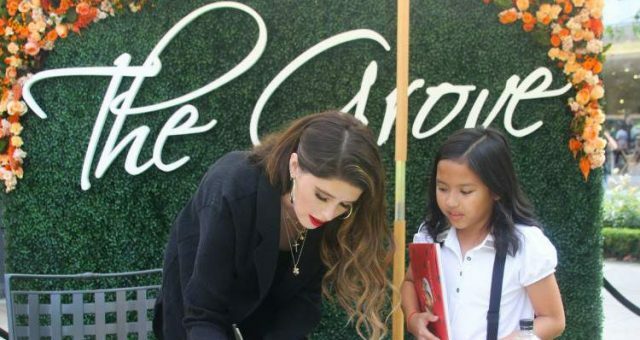 While many were wondering how they’d keep the competition out of their romance, Emma Slater and Sasha Farber had no such problem. Slater said their relationship would be more important than winning. Even her partner, Rashad Jennings, cheered on their love. 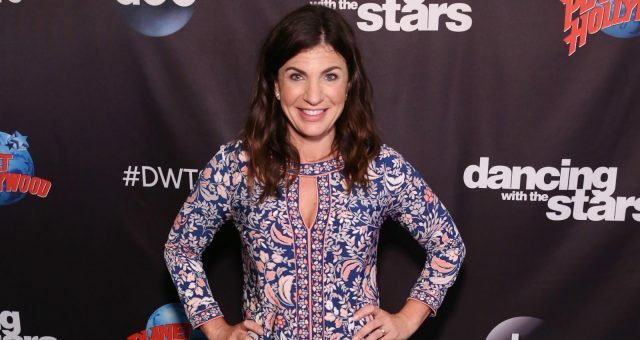 The couple still doesn’t have a wedding date, but now that they’ve wrapped up the current season of DWTS, they are going to start planning the wedding. Sasha and Emma will be joining the other pros and even Rashad on the DWTS Hot Summer Nights tour. We can’t wait for them to finally tie the knot!